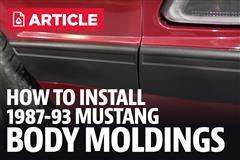 1987-1993 Fox Mustang Urethane Body Side Moldings often don't survive removal. 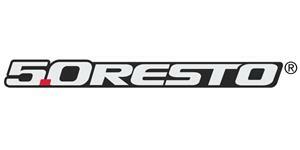 Get new 5.0 Resto moldings today! 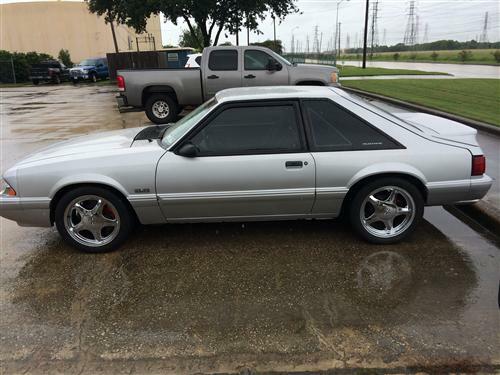 If you are treating your 87-93 Fox Mustang LX to a full on restoration, or getting a new coat of paint, the best way to get a quality paint job is to take off the body side moldings to get proper coverage. 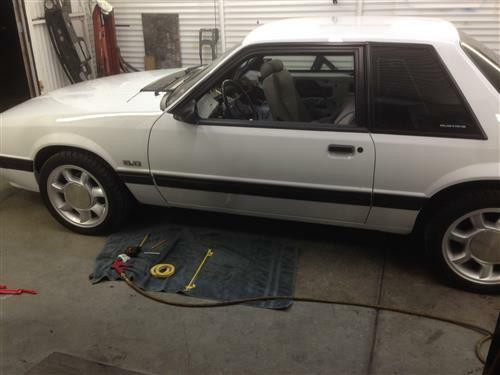 These 5.0 Resto moldings are the pieces that run along each side of the body and attach to the fenders, doors, and rear quarter panels. They often don't survive the removal or are damaged in collisions. 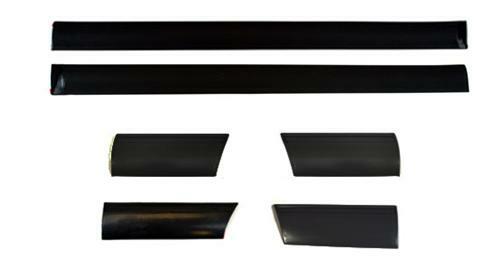 Luckily we have you covered with this 1987-93 Mustang Body Side Molding kit that includes all the need urethane moldings to complete your car. These six moldings are urethane & attach using double sided adhesive. We recommend the use of 3M adhesive primer for the best adhesion possible!